Eric, I’m really interested to see how this would play for me now. I saw it in the theaters and remember enjoying it, but I’ve been hesitant to go back. I wonder if hearing so much flack about it and watching films a bit differently would impact it. Hi Dan, I know exactly what you mean. Sometimes I am hesitant to watch some of my old favorites simply because I have a much more critical eye now. For Life is Beautiful, I think it holds up well, but I can definitely understand where much of the criticism comes from. Interesting review, it’s certainly on my my must-watch list. I didn’t know Benigni was so heavily involved behind the scenes as well. Yep, this is very much Benigni’s film. It’s well worth a watch. Good review. And I remember having the same sorts of reactions when this was first released. 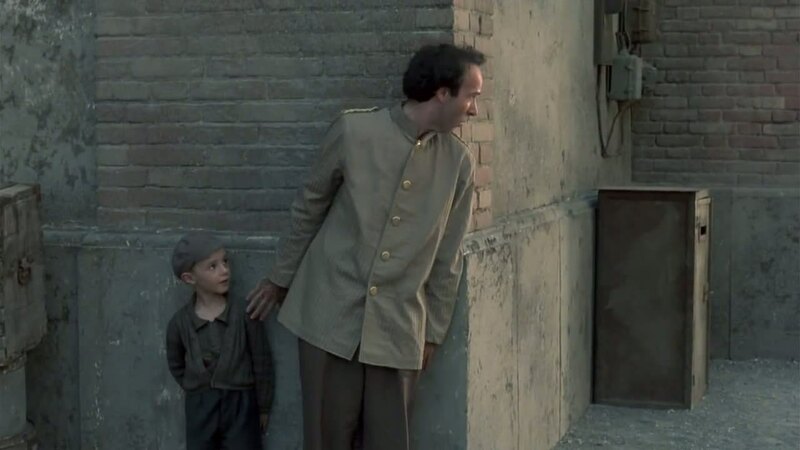 It is very risky, but coming so closely on the heels of Shindler’s List, I think it was probably the right way for Benigni to tell this story. Thanks! 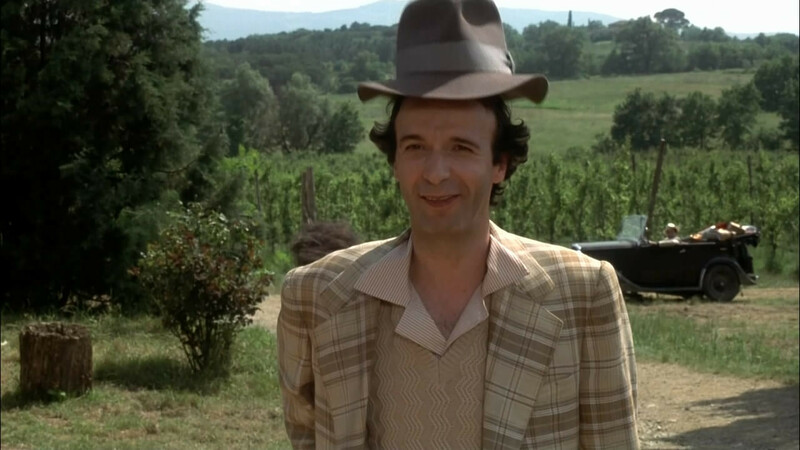 Yeah, there were times where I thought Benigni might have been a little too risky, but overall I appreciate the way he handled this film. I remember that dude from the Pinocchio film he did. I’ll have to check this one out. For the voting I went with The Punisher and Thor. The Punisher was just awesome, especially how much better it was compared to the Dolph Lundgren version. Heh, I didn’t realize Benigni did a Pinocchio film. The reviews look pretty rough (0% on Rotten Tomatoes) though, wow. I still need to see The Punisher. That seems like the kind of action flick I would dig. The Punisher (not the Dolph Lungen one) was awesome, the sequel sucked. Yeah, the Pinocchio film was pretty meh. I have always enjoyed watching and laughing at Benigni in films but the reason I love this film is because it has a real heart. It is totally unexpected in it’s approach and by the end of the film if your not in tears you are a Tinman! Nah, you’re right, it was a very touching story, and I really appreciated how far Benigni’s character went to shelter his child from the horrors happening all around them. I can’t say I have seen another film quite like this one. I can’t say I fully agree with your review. You see, I feel very strongly about this film as it’s definitely among my top ten of all-time. Before I go any further I will say that this is an Italian film. The jokes, the mannerism, the endless charm and the picturesque way of looking at life are all clearly Italian in nature and are perhaps more tuned to an Italian audience (to which this film was obviously intended) or to someone of Italian descent (like myself). It would be too presumptuous for Benigni to think this film would take him to the Oscars and introduce him to the world audience like it did. 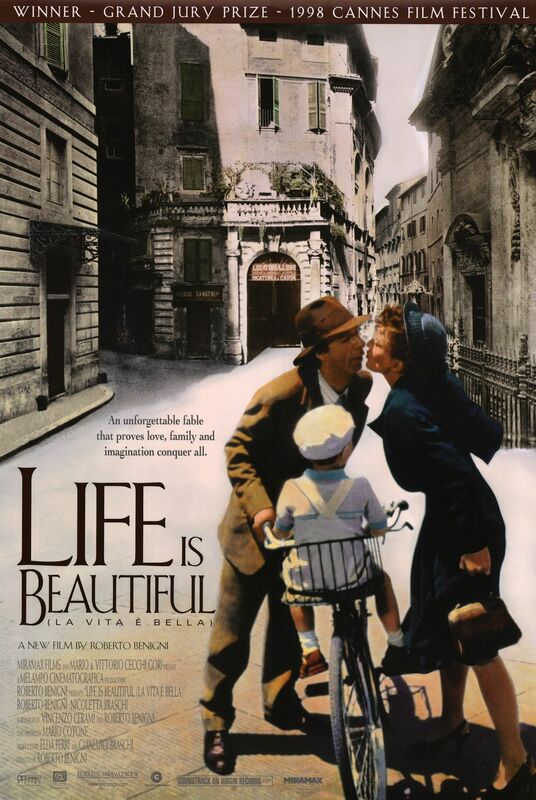 Perhaps I am biased due to my Italian leanings, but what Benigni did with Life is Beautiful I find it to be remarkable, and beyond anything else he’s ever done in his career as the chameleonic artist that he is (recognized in Italy as a writer, poet, director, comedian and actor). In this film he takes the most horrid of all events in modern civilization and turns it into an incredibly uplifting and inspiring film about making the best out of every situation. In my opinion, Life is Beautiful is also one of the truest representations of pure love I’ve ever seen on film. I connect to it a bit more nowadays as a son who lost his father much too quickly, and appreciates just how much work and time he dedicated to me so that my life would be easier and less troublesome. It takes a great deal of love and a genial mind to come up with ways to turn every little diabolical move of the Nazis in a concentration camp into a believable game for a boy. Benigni does cross the line of good taste with Guido, but he does it to emphasize the sacrifices a father had to make for his son. Sure, his comedy is crass in a few instances, but his objective is nothing more than to drive the point of the film forward. In any case, I am happy you finally got to see Life is Beautiful Eric. We certainly can’t expect to agree on everything and this comment has been long enough. Hey Niels, thanks so much for the thoughtful comment. 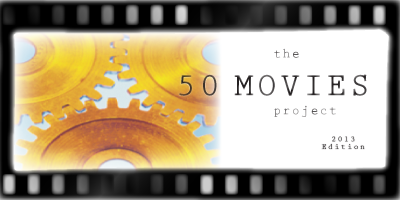 It’s great that you were able to connect with this film on such a personal level, and I appreciate your insight on the Italian perspective as well. I really liked a lot of what Benigni did with this film, even if some of his behavior was borderline crude in my opinion. But I agree with you that the fact that he was able to craft this type of uplifting film in such an awful setting is truly remarkable. As I mentioned above, I haven’t seen anything quite like this. Nice review. Your state some of the feeling I have for Life is Beautiful. I found the movie to be kind of inappropriate for the subject matter. Still, it’s been far too long since I’ve last seen it so I probably owe it a rewatch. Thanks man. I would love to hear your thoughts if you do end up re-watching it in the near future. This is definitely one of my favorite movies. I like its approach of telling stories. It teaches me how to interpret obstacles happened in my life in another way and be positive. That’s great! Glad to hear you were able to connect to the film on such a strong level. A wonderful film, and the best Oscar acceptance speech of all times (http://www.youtube.com/watch?v=8cTR6fk8frs). Grateful for Benigni, who is so full of joy, humor, and life – a wonderful representative of a beautiful country.